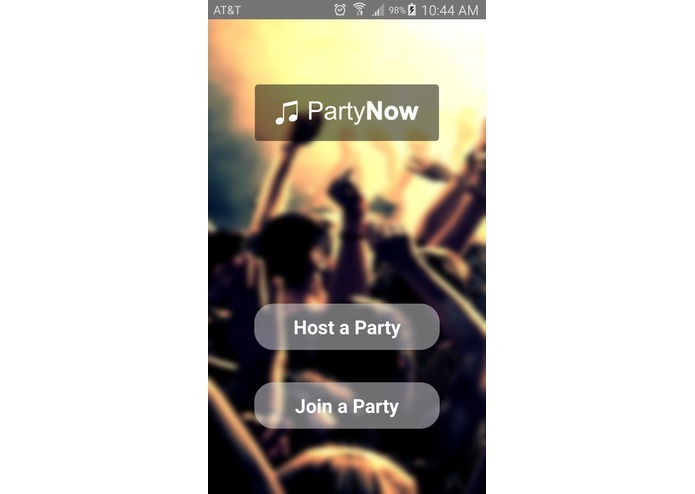 PartyNow was made in light of the vast amount of mediocre DJ's that come with the college experience. I'm sure we all have been to countless numbers of parties or get togethers in which the DJ just doesn't get it. Shouldn't everyone be able to come to a general consensus on what we should listen to? 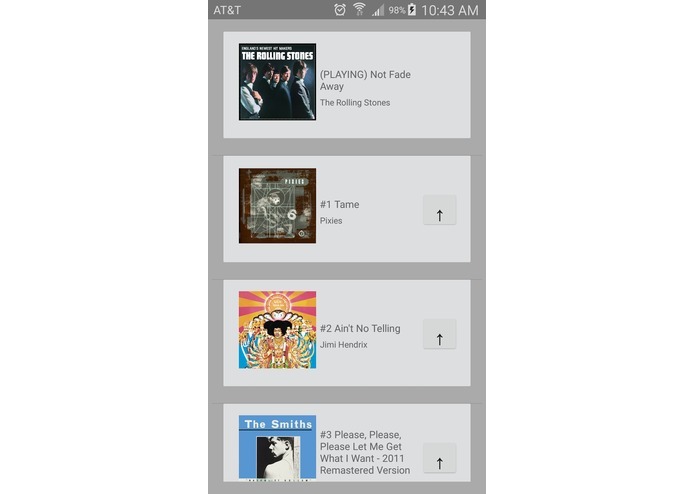 PartyNow utilizes the Spotify Android SDK and Web API. 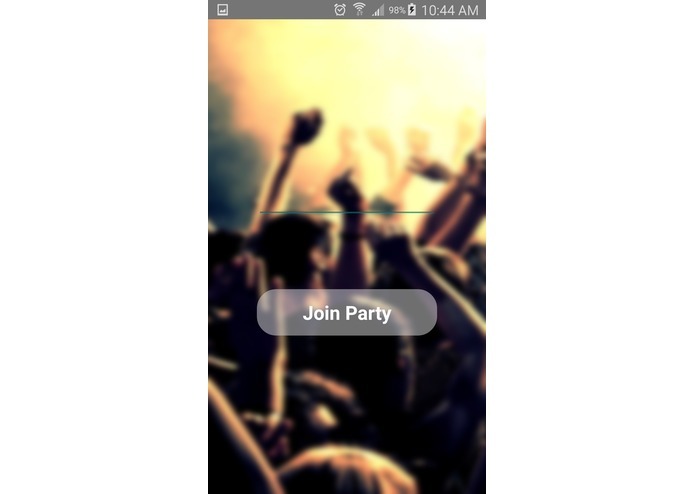 A user has the option to either host a party of join a party. 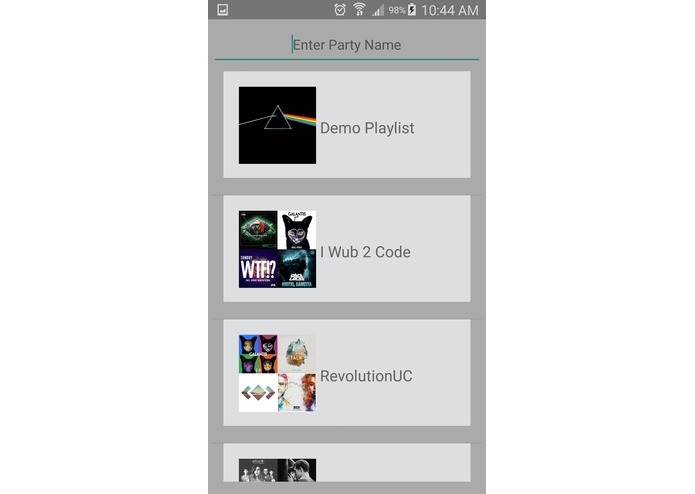 If the user hosts a party then a queue of music is hosted on the phone of the host, and music is played from his device. Other users can then join the party he has started, where they will get access to the queue of music that is being hosted. Here's where the crowd sourced DJing comes in! You can then up vote songs to the top of queue depending on what music you like, meaning good music for all! Using web sockets was slightly new to this group, which came as a challenge at times. The Spotify SDK and API is only in Beta as well so it is not the best documented, which always bring a challenge. The fact that we have a working app the connects people through common tastes in music in realtime!